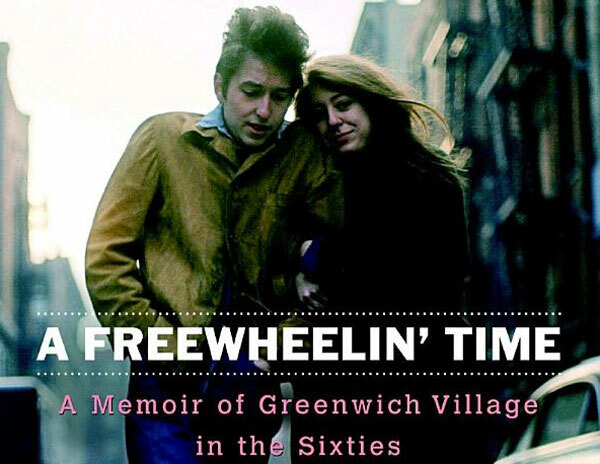 65 years old Suze Rotolo is going to release her book "A Freewheelin' Time: A Memoir of Greenwich Village in the Sixties" in May. The official release date is May 13, 2008 but it can already be pre-ordered on Amazon.com. Rotolo is perhaps best known from the 1963 cover photography of "The Freewheelin' Bob Dylan", where she is walking through Greenwich Village with Bob. Both she and her sister Carla were close friends of Bob in the early 1960s. Her political and artist background is often regarded as having influenced Dylan's early songwriting and his interest in art, especially painting. A few years after having lost her connection to Dylan she got married to an Italian film editor. Their son now works as a musician in New York. Her latest public interviews on Dylan were for PBS news in 2004 and for Martin Scorsese's documentary "No Direction Home" in 2005. The release of her new book comes along with the 45th anniversary of the "Freewheelin' Bob Dylan" album.